When Is Day of Remembrance for all Victims of Chemical Warfare 2019? 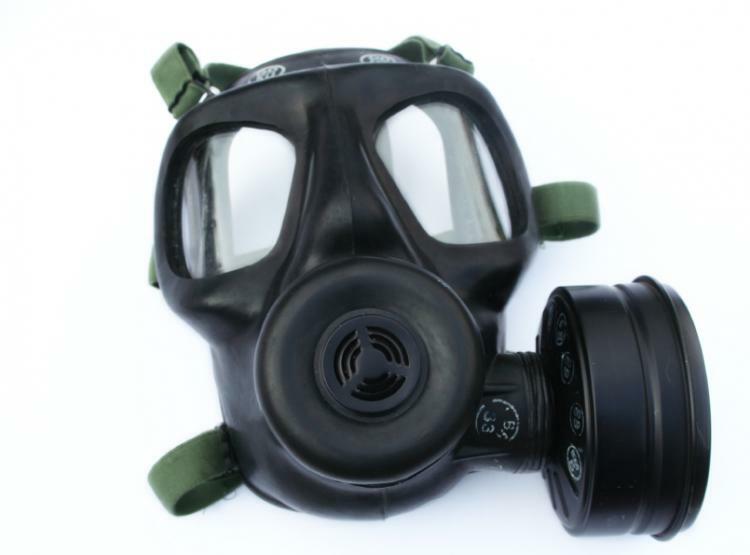 A gas mask, or respirator. The Day of Remembrance for all Victims of Chemical Warfare is a UN observance and not a public holiday on April 29. In November 2005 the UN decided to observe a memorial “Day of Remembrance for all Victims of Chemical Warfare” on April 29 each year. The date April 29 was chosen for this observance because it was when the Chemical Weapons Convention came into force.